Over the last few weeks I have spoken with many of you who have had questions about the stability of the gas plant recently constructed in Amber. Unlike the multiple oil rigs, we have seen go up and move out the last several months, the gas plant in Amber is here to stay. Construction was completed last December, and they have been in production since October. According to the article I have linked this is a “state of the art’ processing plant that serves multiple counties and was designed with expansion in mind. Like all property owners, the company’s property is assessed by the county assessor based on the structures and improvements that they make. Once their property is assessed they are responsible to make those payments annually. The plants contribution to this bond is based solely on the value of their property. The amount of production, or lack of, has no impact on the amount they will contribute to the bond. If they shut the doors and don’t produce one drop, they are still responsible to pay their property taxes. Similarly, if a farmer was to decide not to raise any crops one year, he/she would still be responsible to pay their property taxes. The same is true for the gas plant. Unless Cardinal Midstream comes and tears down everything they have built and pulls everything out of the ground, the value of the property will remain stable. When projecting the value of the plant in Amber, we are fortunate to be able to compare the impact that a similar size gas plant had on another school district in Grady County. Over the last five years that district has seen a dramatic increase in their total valuation. 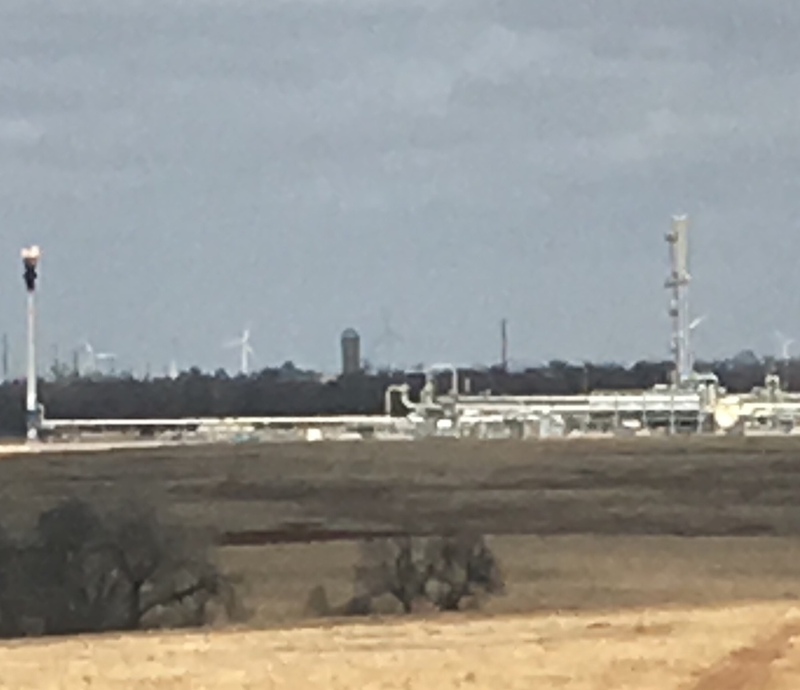 With the gas plant, multiple compressor stations, and hundreds of miles of pipeline the company mentions in their article, we have every reason to believe that we will see the same kind of growth in our district. Finally, it has been rumored that the gas plant in our neighboring district paid for all the construction for the new buildings and that it didn’t cost taxpayers anything. This simply is not true. That gas plant, like ours, pays it’s share based on its valuation just like every other taxpayer in the district. Because the plant has the largest value in the district it is responsible for most of the cost. We have been blessed with an opportunity to make a substantial investment in the future of our school district. 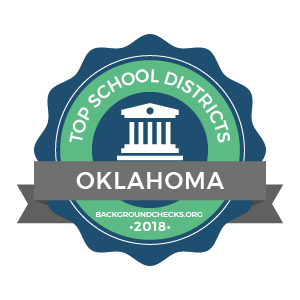 I know we all believe we have the best school district. I believe it is time to provide them with a state-of-the-art learning facility that will serve future Panthers for generations to come. Our kids deserve it. If you have additional questions or would like to discuss the issue further please do not hesitate to call me at school, 224-5768, ext. 101, or on my cell phone, 405-351-0778. DON’T FORGET TO VOTE ON TUESDAY FEB. 12TH!!! Copyright © 2019 Amber-Pocasset Public Schools. All rights reserved. Powered by apptegy.